Here's a selection of companies we've worked with over the years. Inis Living is a start-up lifestyle brand selling hand-crafted homewares from Ireland, ranging from pottery to textiles. We developed their brand identity, including the logo, fonts, tag line and colour palette. Corporate hypnotherapy service offering hypnotherapy coaching and workshops at the workplace. 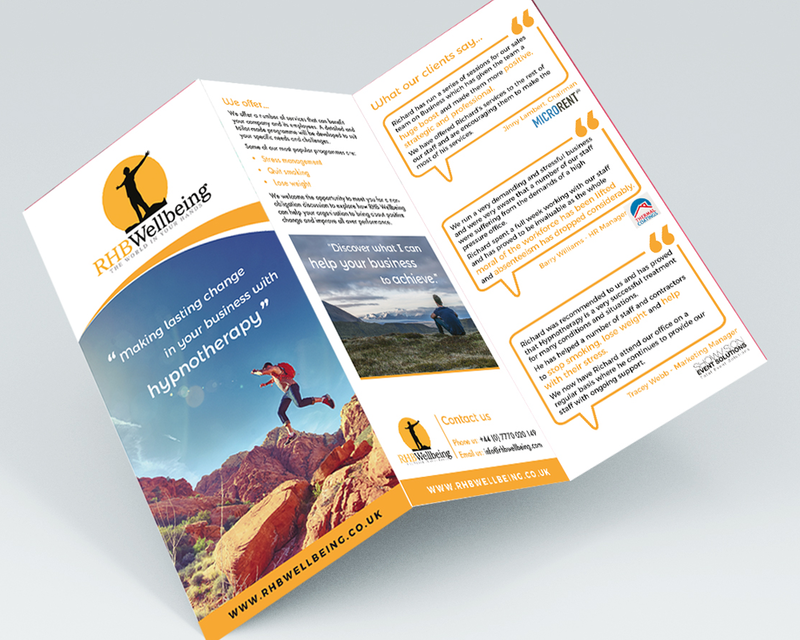 We were asked to create a tri-fold flyer to promote this start-up wellbeing business for corporate clients. Formerly the home and garden of the late John Brookes, MBE, Denmans is highly significant in the history of garden design. We developed their new brand identity, including the logo, fonts, tag line and colour palette. Love Boo is an award-winning brand with a range of natural skincare products for mother and baby, using natural ingredients. Over the last 5 years we have designed packaging and marketing material for print and online. 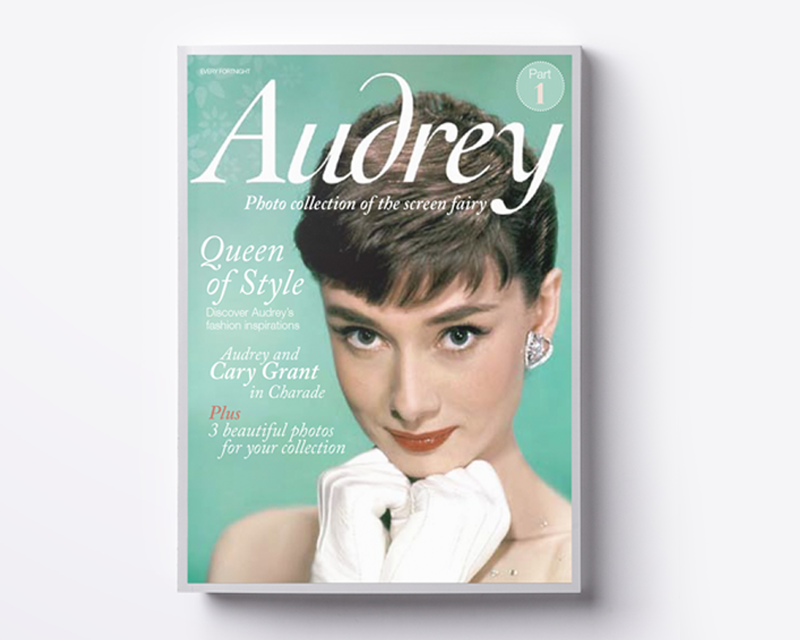 GE Fabbri is a publishing house based in London, which develops new magazine titles worldwide. Magazine and DVD collection developed for the Japanese market. We were involved in all stages of development from initial concept to final artwork of the magazine. Kate Noble is a freelance photographer, whose work has been published in national and international press. We worked closely with Kate to develop her logo. We also designed her business cards and stationery. An associate of the Los Angeles based Real Estate group Hilton and Hyland. We worked with Rachel on the initial logo concept.